Swedish indie rock band The Old News releases “Break Out”. 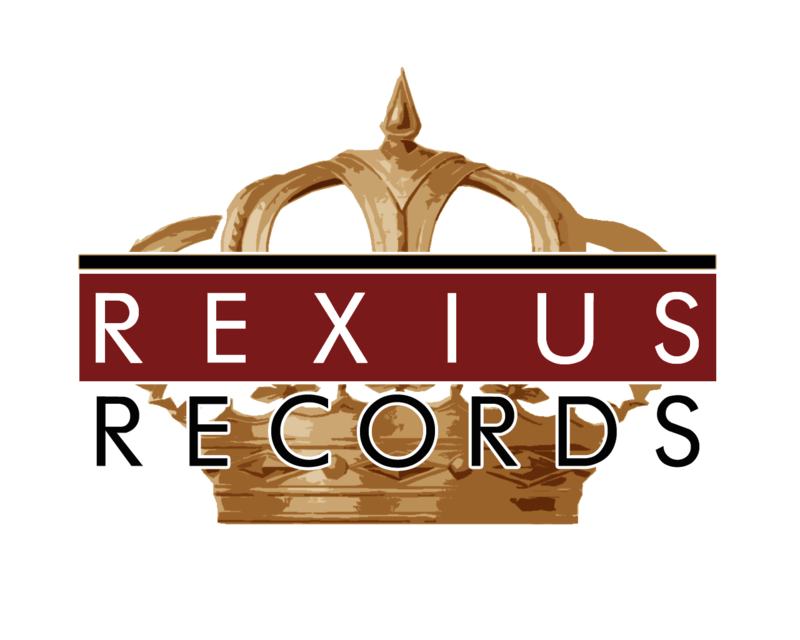 This marks the second release with Rexius Records and building up to the anticipated release of “ANYHOW”, the upcoming album from the group. With their innovative take on existing concepts, their sound should send chills up the spine of any fan of The Killers, Bruce Springsteen or The Strokes. Following up on their label-debut “Last Train”, The Old News tackles a topic close to home as a group. Giving alternative rock a new flair with the addition of unconventional instruments and concepts, drawing inspiration from the addictive drum beats of pop music and bouncy basslines of funk and jazz while retaining their alternative core. The entire song as a sense of rebellion that reminisces on the all time classic “School’s Out”, comparing only to the likes of Queen in their sense of anthemic innovation.